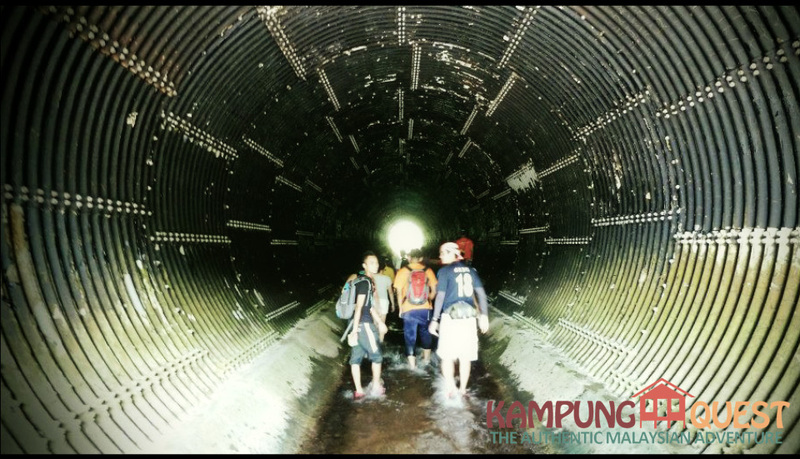 Kampung Quest, the Authentic Malaysian Adventure, pits 8 urban contestants into a picturesque 'kampung retreat' located in Malaysia's tropical rainforests, where they will have to compete in physical, mental and social challenges. These urban warriors will have to adapt to a lifestyle never imagined for 7 days, packed with culturally-themed elements and social drama attached when living with fellow competitors. Each night, one urbanite gets eliminated. Who will be the Kampung Quest Champion? Kampung Quest is an 8 episode scripted reality show that revolves around contestants adapting to an unfamiliar setting, using the limited knowledge they possess (or will acquire throughout) the show. Contestants will learn to appreciate the different cultures and heritage in Malaysia. For 7 days, these urban contestants will be housed in a traditional kampung house and will have to contend with team rivalry, clashing egos, personal habits and different methods of getting things done the old-fashioned way. A beautiful Malaysian landscape consisting of tropical rainforests and cool rivers sets the backdrop of the show. The contestants will be will be subjected to daily tasks associated with kampung life and will compete in unique challenges which will ultimately decide how events play out throughout the course of the series. The contestants will hone new outdoor skills such as pitching a tent, path finding and general survival skills. They will leave the show with invaluable experience and a greater appreciation of the outdoors. Each night a contestant will be eliminated based on decisions that affect the game physically, mentally, socially or strategically. Principal photography for Kampung Quest will take place in September 2013. The show is scheduled to be aired in November 2013. We require USD 2200 to complete production of the show. With the funds, we will be able to include Bahasa subtitles for our viewers. We will be able to further market the show, generate publicity, via online advertisements, Facebook promoted posts and print advertising. In addition to that, we will allocate funds for merchandising. Souvenirs, tee shirts and stickers will be made to further spread the popularity of the show via contests and prizes. 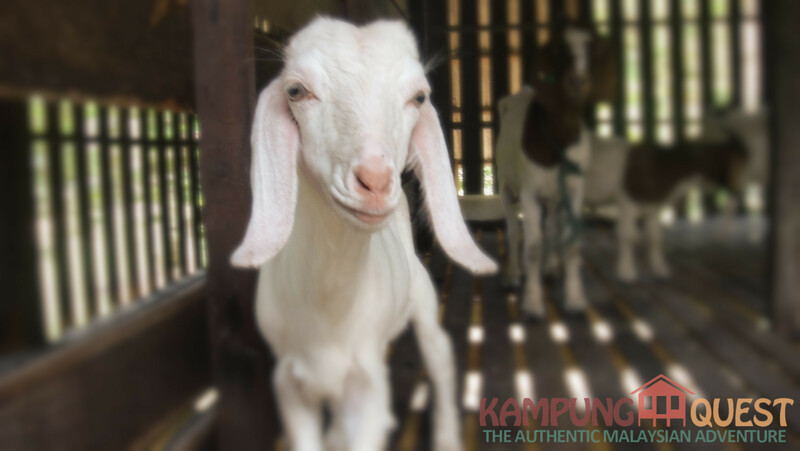 We need you to make Kampung Quest a huge success! Feisal and Iskander Azizuddin are two brothers who have longed to make their very own show. They set up Feisk Sdn Bhd, a media production company three years ago and have been producing videos for corporates, weddings, travelogues and just about any occasion. Some of their clients include Securities Commission Malaysia, Yayasan Tun Abdul Hamid, MK Group, Malaysia Practice Enterprise Centre (MyPEC) and a discreet number of well-heeled society personalities looking for that extra panache and brand of style for their 'making memories' moments. Please log-in into pitchIN before you pitched to the project. If not, your pledge will be identified as "anonymous" in the Project Page although pitchIN would still have your information so that we can reward you for your generosity. A limited edition Kampung Quest sticker to show your support for Kampung Quest! An exclusive Kampung Quest teeshirt! Show off your cool new threads in support of Malaysia's very own adventure show! An exclusive Kampung Quest teeshirt!. The complete season of Kampung Quest on DVD signed by your favourite 'Urbanite'. An exclusive Kampung Quest teeshirt. The complete season of Kampung Quest on DVD signed by your favourite 'Urbanite'. An exclusive opportunity to visit the set of Kampung Quest, including a yummy kampung spread for lunch! 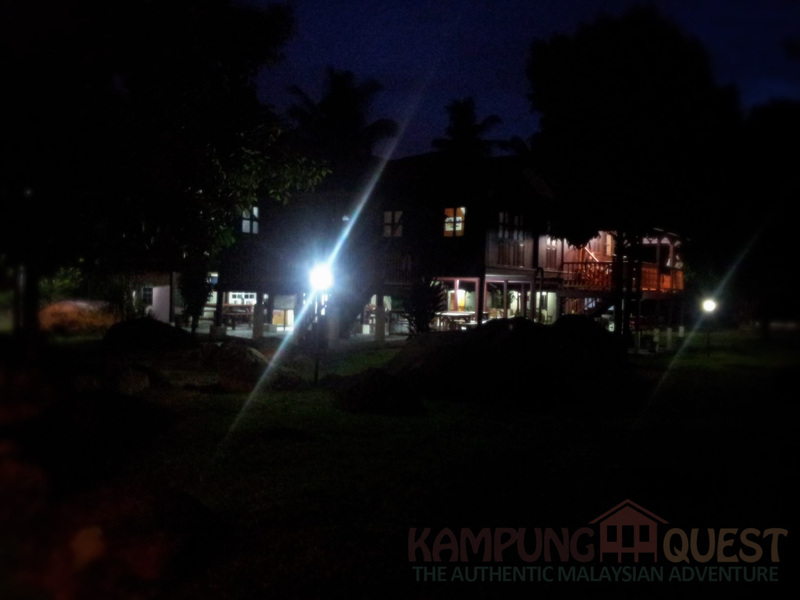 A night's stay for up to a group of 4 at the show's kampung retreat including breakfast! Located just 25 minutes away from KL. Perfect for that quick getaway with friends and family! Plus an exclusive Kampung Quest teeshirt and the complete season of Kampung Quest on DVD signed by your favourite 'Urbanite'! BE PART OF THE ADVENTURE! You and a friend will have the CHANCE OF A LIFETIME to experience one night of the adventure. The both of you along with several urbanites, will go through the journey of challenges, drama and culture as seen in the show. You and a friend will experience an adventure very few people will have the chance to.nIn addition to that, your entire experience will be personally recorded and crafted into a memorable video to take home and share with friends and family.